The medical sector is one of the most vital sectors around the world and is one industry where it is perhaps more imperative than most that the processes from beginning to end-run smoothly. Laser cutting is most often utilised in this industry for the creation of medical devices; devices which can be extremely small. Furthermore, these devices will be used to save lives, so their quality and reliability need to be assured from the start. In the article below, we have detailed how cutting with a laser helps to ensure this, and explain how and why it is used within the profession. 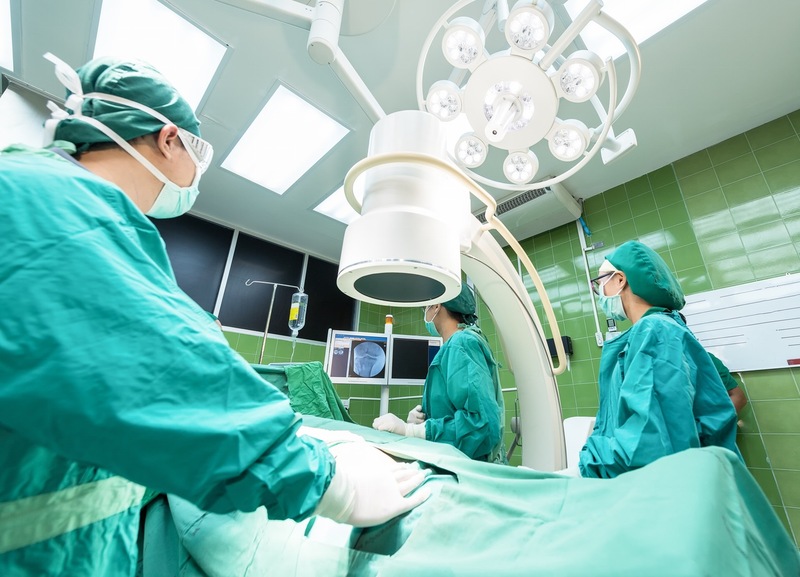 Although the medical sector isn’t a manufacturing process, it is comprised of many different sectors itself which help it to run smoothly from beginning to end. Laser cutting is primarily used in the medical technology sector, although it does find a use in patient treatment too. 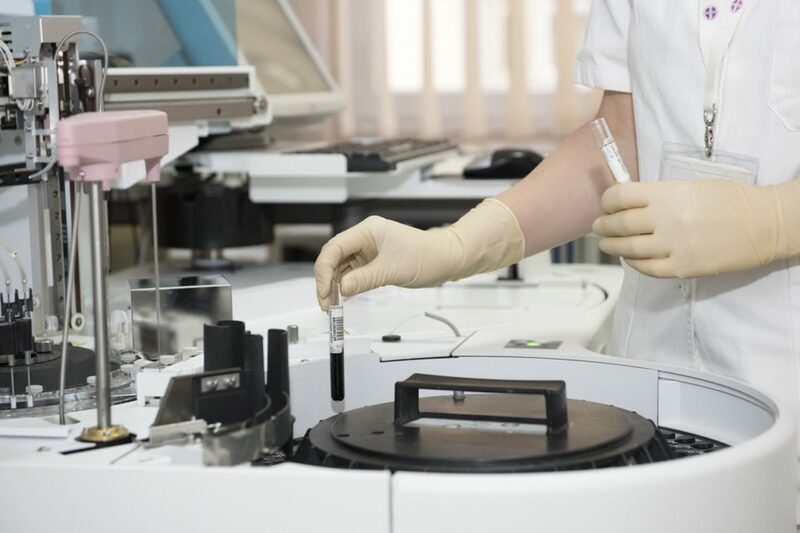 The medical technology sector has a value of around $338 billion, and this will only continue to rise as new and innovative ways are found to create life-changing technologies. As these innovations continue to progress, the industry is looking for ways to cut down on costs and find processes that can keep up with the increasingly intuitive demand. While the medical sector is not chiefly a profit-seeking organisation, savings must still be made to make health care and medical devices as accessible to as many people as possible. Laser processes, including laser cutting, laser marking, laser welding and laser engraving, are just some of the processes that are helping to bring life-changing devices to the masses. Why is laser cutting used in the medical sector? As with pretty much all industries around the world, devices and products continue to get smaller and more intricate, all while continually being produced at a faster rate than we’ve ever experienced before. Innovation and change in ideas requires innovation and change in the processes used, right down to the very foundations. Laser cutting is just one such change that has brought a huge number of benefits to the vital medical sector. These wide ranges of benefits mean that the use of laser cutting is beneficial in so many industries and sectors around the world, not just the medical sector. How is laser cutting used in the medical sector? As we have touched on, laser cutting finds more than just one use within the medical sector. One of the most vital uses for laser cutting in the medical sector is to create or laser cut medical devices. An example is the laser cutting of high-grade stents, devices which are used for things such as birth control or controlling kidney stone pain. Laser cutting is often used to cut precision tubes; items which are extremely popular within the medical sector. Laser cutting is used for laser surgery. We explained above how laser cutting can be used on skin and human tissue, and this is because a cut can be made quickly, cleanly and precisely, without causing heat damage to the surrounding area. Laser surgery is a better alternative to more conventional methods, such as using a scalpel, and you’ll often find laser surgery being used for processes such as laser eye surgery. Other uses that laser cutting has in the medical sector are for creating vascular clips, valve framers, bone reamers, hones and flexible shafts. As you can see, it’s not just for manufacturing purposes, such as in the automotive, aerospace, electronics and semi-conductor industries, which laser cutting, can offer real benefits. It is also used as an important process to help offer treatment and save lives. 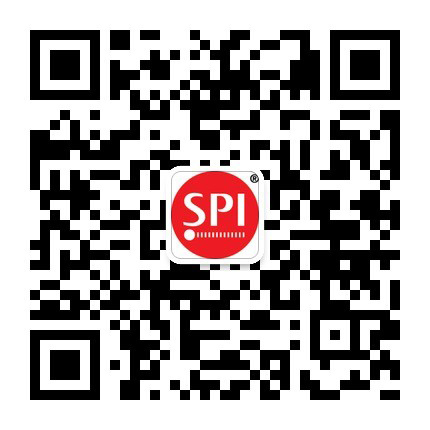 If you have more questions about laser cutting and how it might be of use to you, or about our range of Fiber Lasers here at SPI Lasers, then one of our expert laser cutting team would be more than happy to explain this beneficial process to you. Simply get in contact with us here.